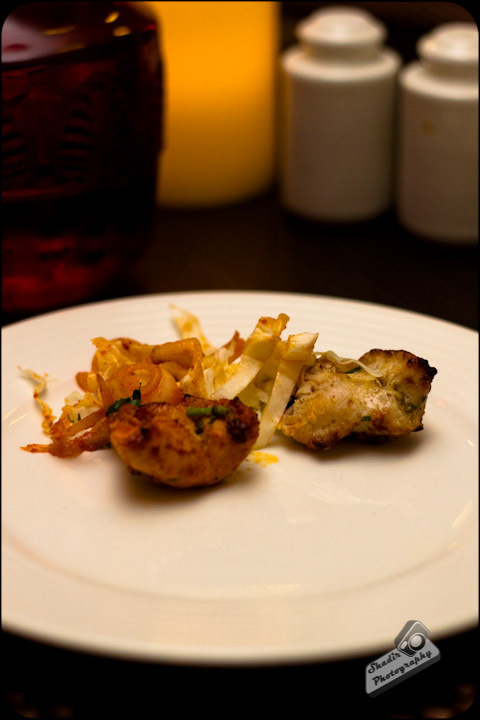 Many North Indian Fine Dining Restaurants have sprung up all over Chennai. 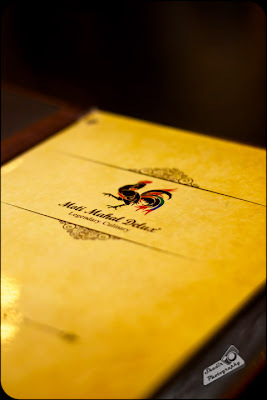 Most of these places have been able to capture the richness and authenticity of the North Indian Food to a certain extent. I was recently at a restaurant chain which has managed to stand the test of time for over a period of 80 years, and touted to be the inventors of the famous and delicious dishes-Tandoori Chicken and Butter Chicken Masala (BCM). I was born into a family of foodies and my grand parents thought that the best way to indulge their grand children was to serve them with delicious Non-veg food. 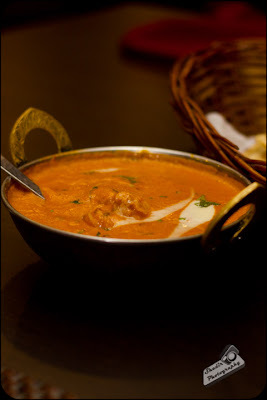 I have been told that I had my first sample of butter chicken masala at a tender age of 2 or even earlier. So this gave me great pride to dine at the restaurant which invented the BCM. Since we were accompanied by a vegetarian apart from four other carnivores, we had to order some veggie dishes. Since the only veggie with us was happy to settle for a Masala Papad, we decided to binge on Murg Malai Kabab and Chicken Tikka. The masala papad was the first to arrive which made the veggie happy, which we did not mind while we waited for our kebabs. 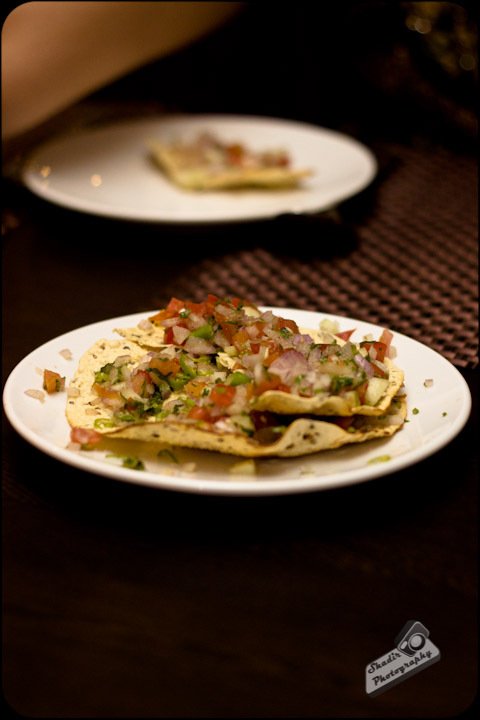 The Masala Papad had a dose of finely diced onions and tomatoes. I am guessing the papad had the topping on a little longer than it should since it began to breakaway due to the fresh juices from the vegetables. As we had begun to eat the papad, we were served with the kebabs. Both the kebabs were fabulous, they get top marks from me. Terrific taste and they were sooper tender. 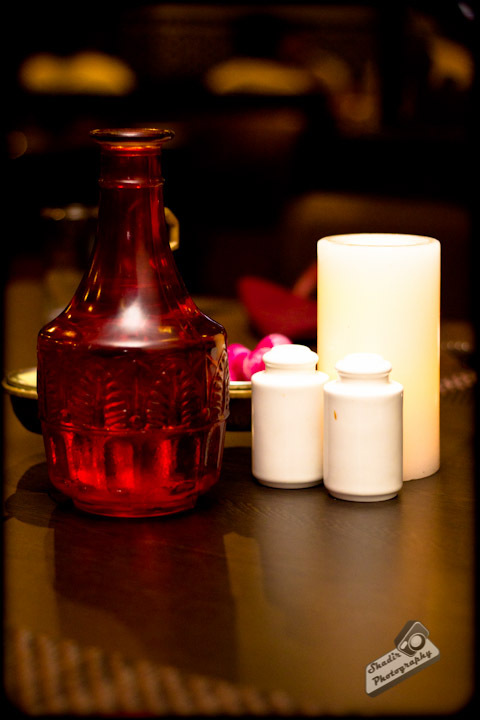 Next we had ordered Kadai Panner for the veggie and Butter Chicken Masala for us. And we had gone in with both Missi Roti and Butter Naan. We preferred the Butter naan since it was soft, while the missi roti though good, it was a little hard. I sampled a minuscule portion of Kadai Paneer and I loved it. I served myself a lot more of it. The Paneer was really, really tender. I have never had such a tender paneer before in my life. It was soooooo soft! The dish - Heavenly. It worked great with the butter naan. The BCM was great, but I am very sure I had a better version than this in Delhi. After the scrumptious main course we settled in on Paan Ice Cream. 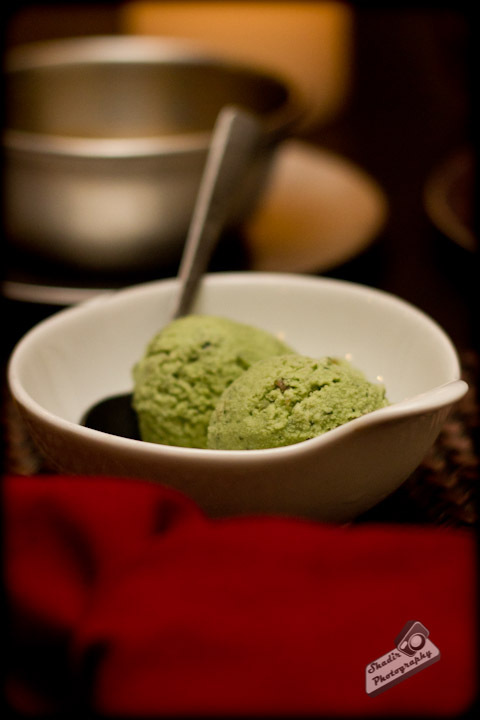 Though I have had only a few experiences with Paan as a Ice Cream. I am pretty sure this was the best I have had. The paan taste was a little over powering, nevertheless it was fabulous. If you are a sucker for paan ice cream, you need to try this. Once you are done with the ice cream, it leaves a nice minty aroma in the mouth. Loved it! Since this is a fine dining place, you do expect the ambiance to stand out and woo you. But thats not the case here. It is very subtle. If you need great ambiance look else where. The service seemed really quick, with waiters being attentive and having a watch over your water glasses. The meal for five cost us Rs 2450/- but we used the 15% discount which is applicable if you use a CitiBank Credit Card, which brought the grand total to Rs 2134/-. I would not say it is value for money considering the ambiance, but it is worth the dine. 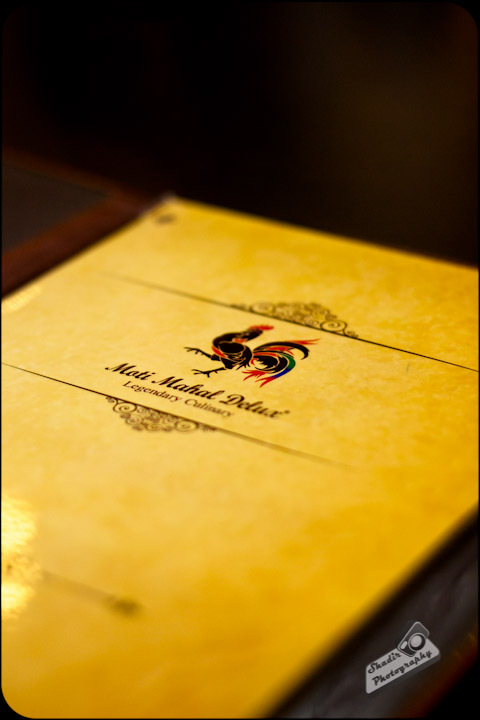 Moti Mahal Delux is located in Jaganathan Road, in the same building as Sam's Pizzas. PS: Goluti Kebab lovers will be disappointed to know that they do not serve them here. Goluti Kebab - Round Up!